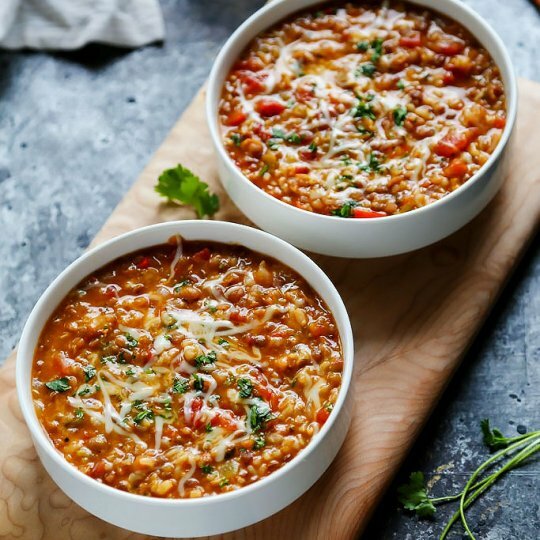 This Instant Pot recipe for Cheesy Southwestern Lentils & Brown Rice is the perfect quick vegetarian weeknight dinner that’s perfect for Meatless Monday! 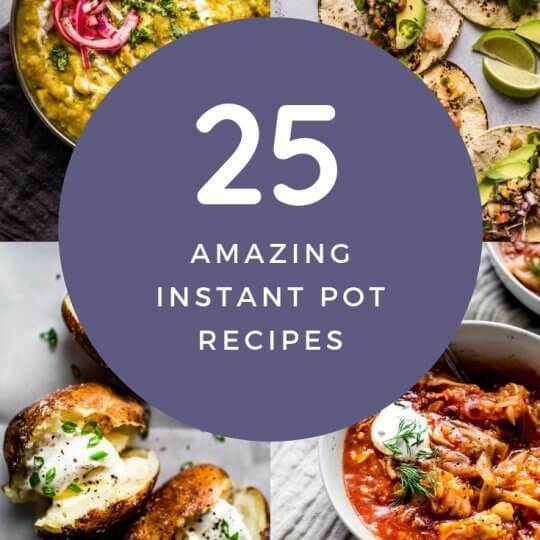 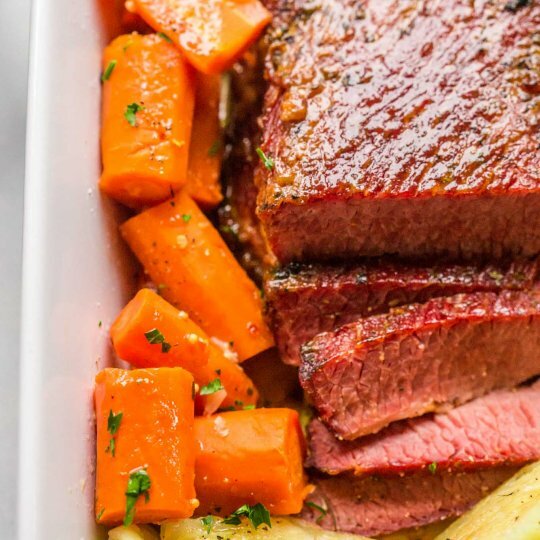 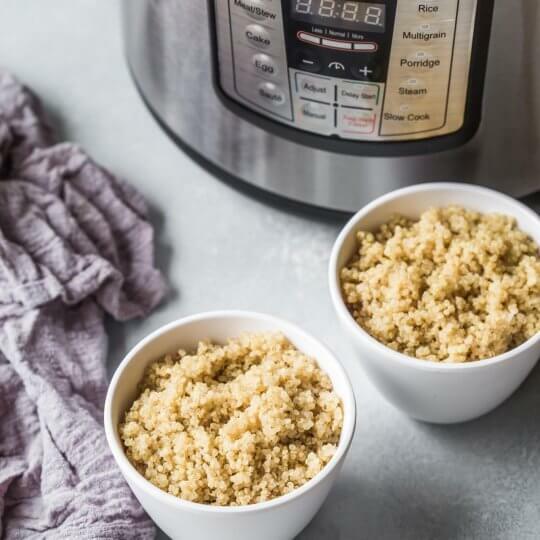 With these easy tips, you’ll see it’s simple to learn how to cook perfect rice in the Instant Pot with minimal measuring. 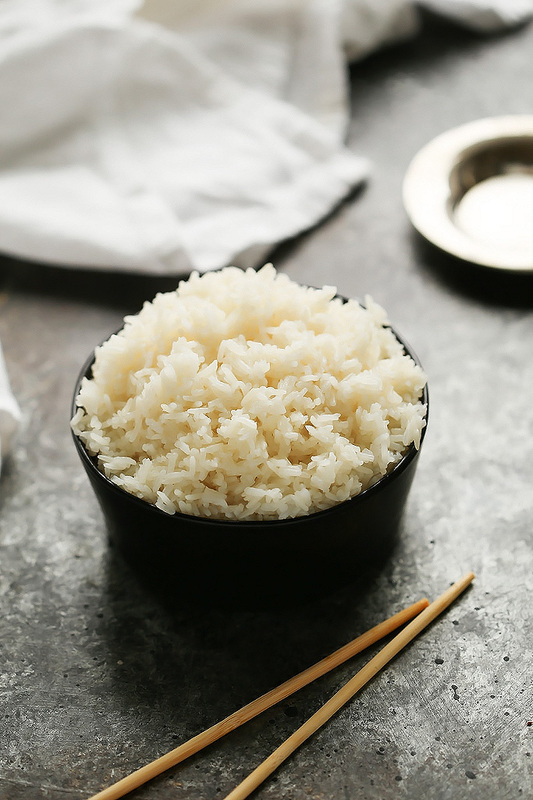 The result is fluffy and flavorful rice that’s easy to prepare.